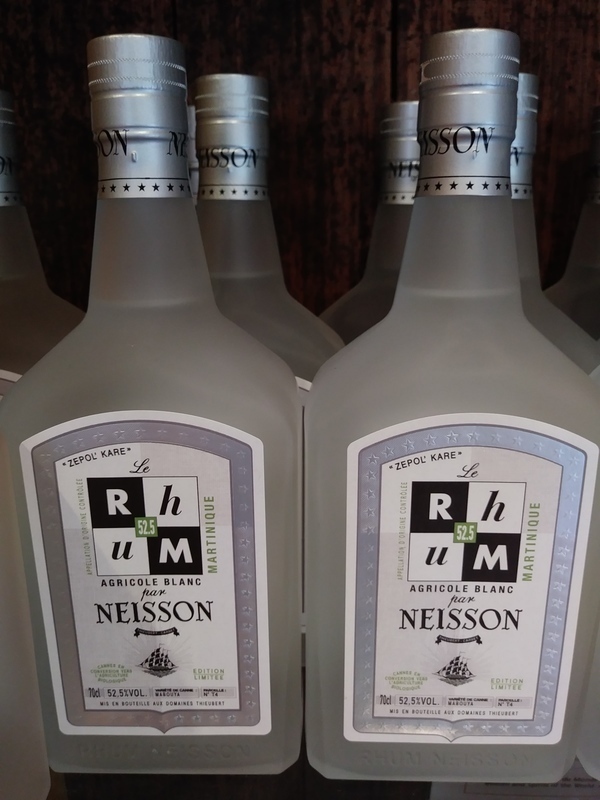 Have you found an online vendor selling Neisson Blended Bio Rhum Agricole Blanc 52.5% limited edition? Visited the Neisson distillery while vacationing in Martinique. Self guided distillery tour ended with an open tasting bar. Neisson Blended Bio Blanc 52.5% was priced at EUR 21 per bottle at the distillery. Very nice and sturdy bottle design with a great old school label. Traditional sweet Rhum Agricole flavors complemented with plenty of grass, some florals and a massive amount of citrus notes to the nose and palate. Blended Bio Rhum is made out of a blend of bio blue sugarcane and regular sugarcane. Mild and sweet burn at the end. Rhum Agricole fan boys can easily add 2 points to my score.